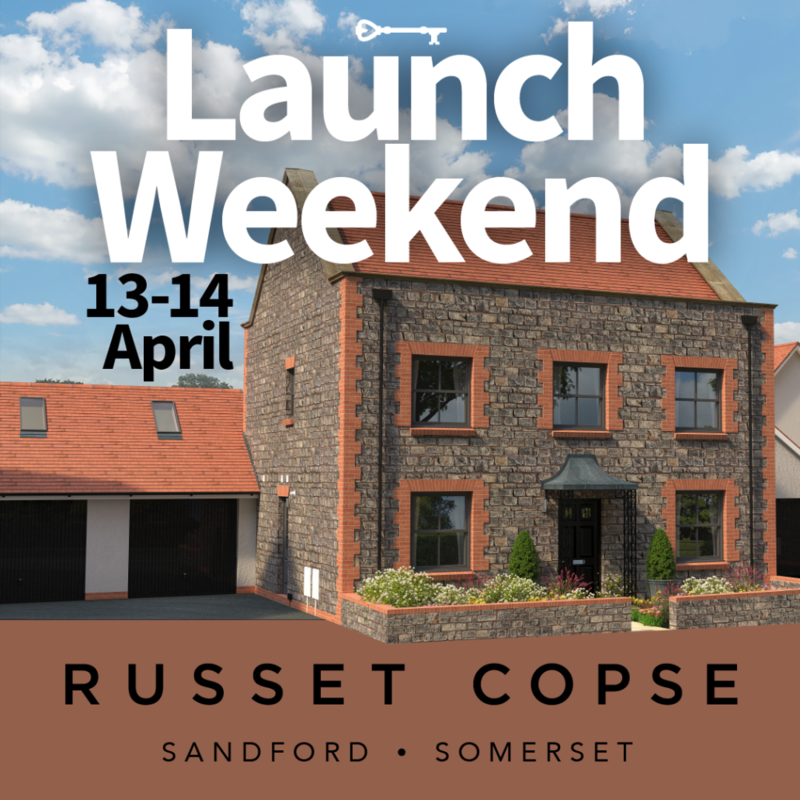 Russet Copse is a spectacular collection of three and four bedroom homes and bungalows with generous outside space adjacent to Sandford Primary School. 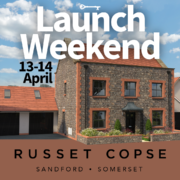 Fine village living nestled on the edge of the beautifully natural Mendip Hills. *Terms and conditions apply, offer on selected homes.